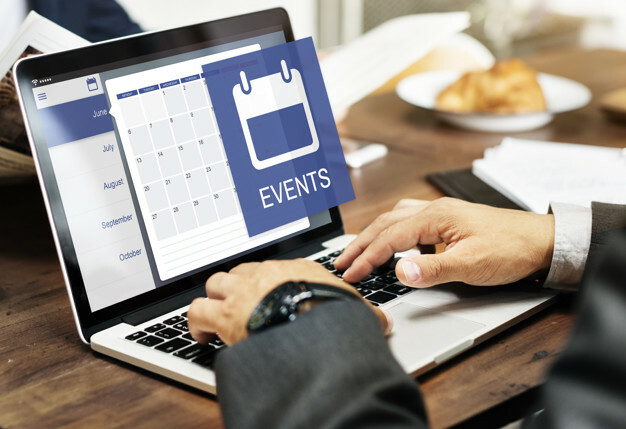 This article provides the details on how users can leverage power of NPSP to manage events in any non-profit. Non-profits organizes different events with different purposes. These events help the organizations to either collect the fund, show casing the areas in which the non-profit is working actively in different geographical areas etc. each event can have its own purpose and we can track this in NPSP as Campaign Object. Fundraising Events: This type of events can be organized to collect donations from the donors. Outreach Events: These types of events can be used to showcase the work that non-profit organization is doing for the society. Relief Fund: These can be special type of events which can be organized in case of natural calamities like Tsunami, Earthquake etc. The funds collected from such events are utilized for the affected people only. Event registration can be done either manually from the salesforce org or can be done automatically from the websites. These registrations are tracked as Campaign Member records, these campaign members records can be for an active donor exists in the system or for a prospect which is existing as a lead in the system. Manually user can enter Campaign Member data from Campaign->Related List-> Campaign Member related list. However, registration from the websites would not be that straight forward as manual entry. Salesforce provides a way to build and publish sites (or websites) directly from salesforce instance. We can show different information on the sites from the salesforce instance. In our case user can expose the Campaign details on the website to accept the registrations, where user can provide information like First Name, Last Name, Email, Phone, Address can register for the event. Once the registration requested in received from website in Salesforce, a matching algorithm will execute and will try to find a matching donor based on First Name, Last Name, Email, Phone and Zipcode. If matching donor found then system will register the donor as Campaign Member to the Campaign. If no matching donor found ou multiple matching donors exists then system can create a Lead record and will register the person as campaign member with the lead details for the Campaign. Later Salesforce event planner can verify the lead record and can convert the same into active donors into the system. NPSP provides an automated way to manage registration in case if a pledge is received from a donor with the event/campaign information. For ex. If a donor is doing a pledge from a specific event, then salesforce maintains this linking on the pledge as Primary Campaign Source field, thus Primary Campaign Source field will have a field relating the Campaign record in the system for this pledge. Now one pledge is received, and the donor does not exist as a Campaign Member record on the Campaign for which he/she is donating then NPSP automatically creates a Campaign Member record for this donor on the Campaign Record. This functionality can be turned off or on based on requirement basis form NPSP Settings.